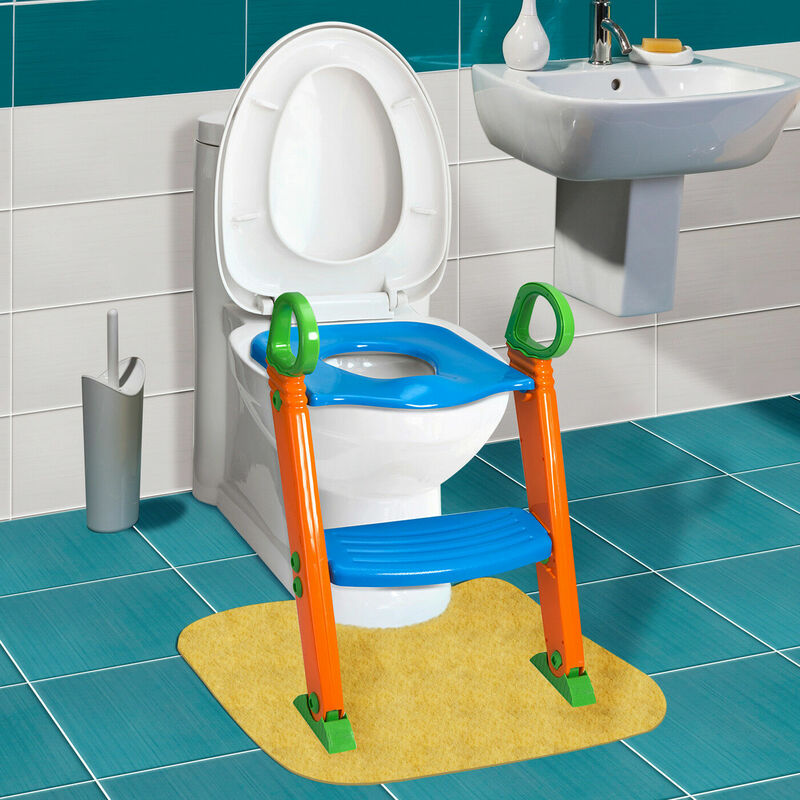 Kids Potty Training Seat with Step Stool Ladder for Child Toddler Toilet Chair is $22.95 !!! reg price $40 !!! Potty Training ? The Kids Potty Training Seat with Step Stool Ladder for Child Toddler Toilet Chair is $22.95 !!! reg price $40 !!! The Den Haven Kids Potty Training Seat is perfect for potty training toddlers and youngsters ready to learn how to go and where to go. It is the final step towards completed potty training. Help your little one take that final step with this safe and easy to use cover and step. The extra wide step helps your child easily access your home toilet with ease and safety. 10 Tiers 9 Lattices Shoe Rack Shelf Storage Closet Organizer Cabinet With Cover, for just $14.99 + FREE shipping !! reg price $40!! adidas Cloudfoam Advantage Shoes Women’s for as low a $29.99 +FREE Shipping !!! reg price $65 !! New 55L Backpack Outdoor Hiking Bag Cyling Travel Waterproof Day Pack Climbing for just $17.99 + FREE shipping !!! reg price $40!! WowWee Pinkfong Baby Shark Official Song Cube – Baby Shark for $7.99 !!! Hammermill® Color Gloss Laser Paper, 8 1/2″ x 11″, 32 Lb, Pack Of 300 Sheets is $11.79 !!! reg price $22 !! !